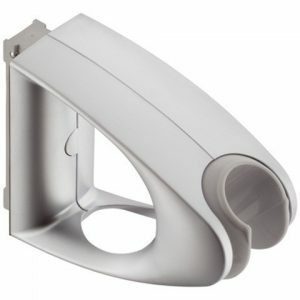 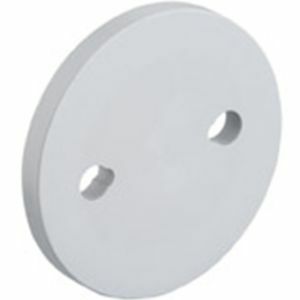 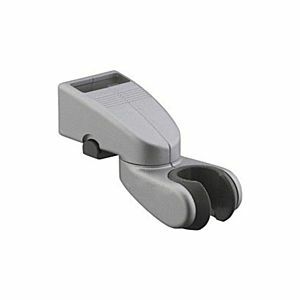 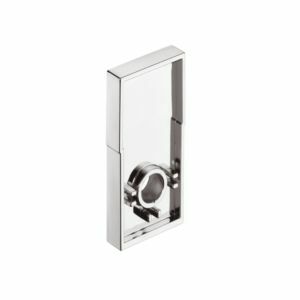 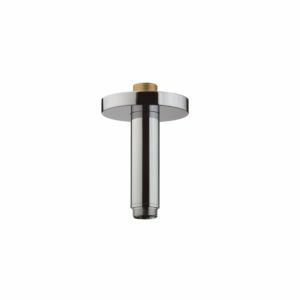 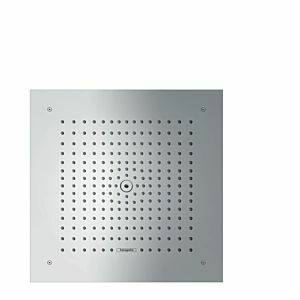 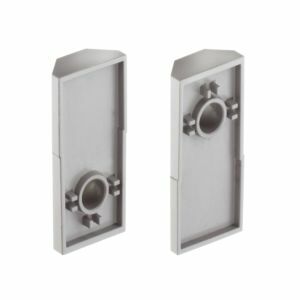 Hansgrohe sproeierhouder Unica D Pharo 25968000 matte inox, voor douchepaneel Comfort Plus. 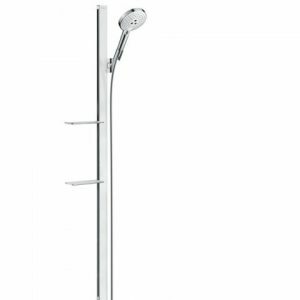 Hansgrohe Raindance Select S120 doucheset 27649400 chroom-wot, 3Jet, 90cm, EcoSmart 9 liter/minuut. 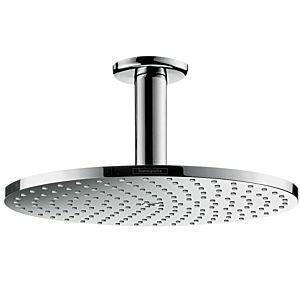 Hansgrohe Raindance Select S120 doucheset 27649000 chroom, 3Jet, 90cm, EcoSmart 9 liter/minuut. 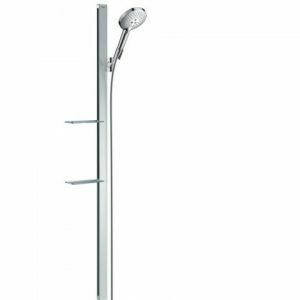 Hansgrohe Raindance Select S120 doucheset 27647400 chroom / wit 150cm douchestang Unica E, EcoSmart. 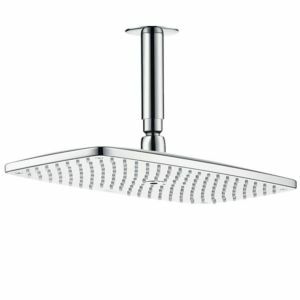 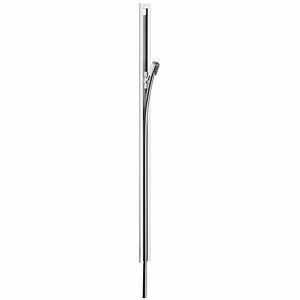 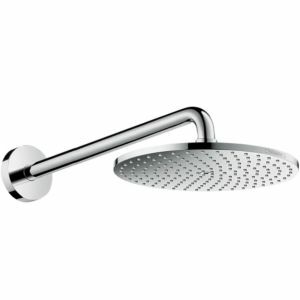 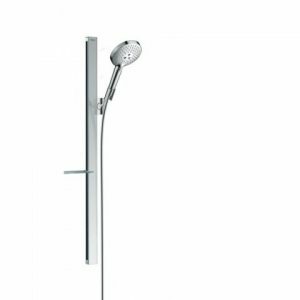 Hansgrohe Raindance Select S120 doucheset 27647000 chroom, 150cm douchestang Unica E, EcoSmart 9l/m. 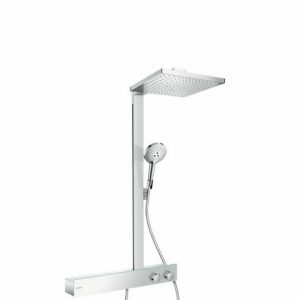 Hansgrohe Raindance Select S120 doucheset 27648400 chroom / wit met 90 cm douchestang Unica E.
Hansgrohe Raindance Select S120 doucheset 27646400 wit/chroom, met 150cm douchestang Unica E.
Hansgrohe Raindance Select S120 doucheset 27646000 chroom, met 150cm douchestang Unica E.
Hansgrohe Raindance E 300 Showerpipe 27364000 600 ST, chroom, 1jet, met thermostaat, EcoSmart 9l/m. 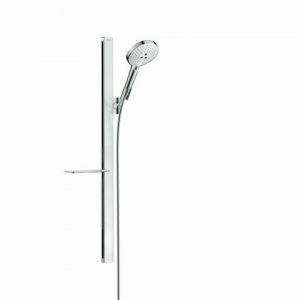 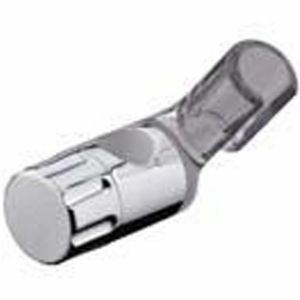 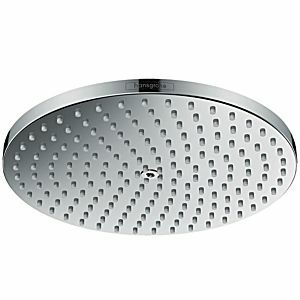 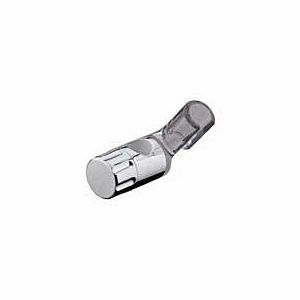 Hansgrohe Raindance E 300 Showerpipe 27363000 600 ST, chroom, 1jet, met thermostaat.